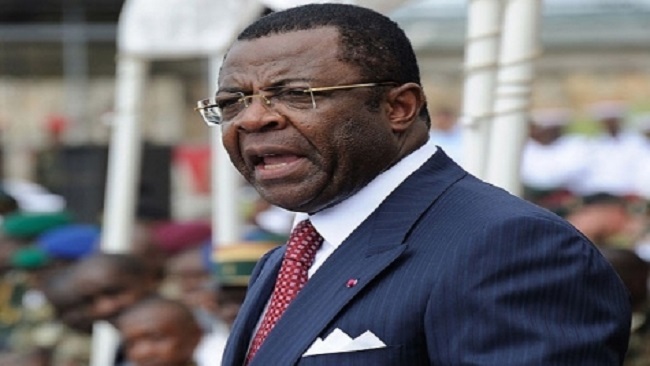 The Cameroon Special Criminal Court imposed travel restrictions on former Minister of Defense, Alain Edgard Mebe Ngo’o, banning him from leaving the country “till further notice,” according to an order signed Jan. 30 but made public on Sunday. 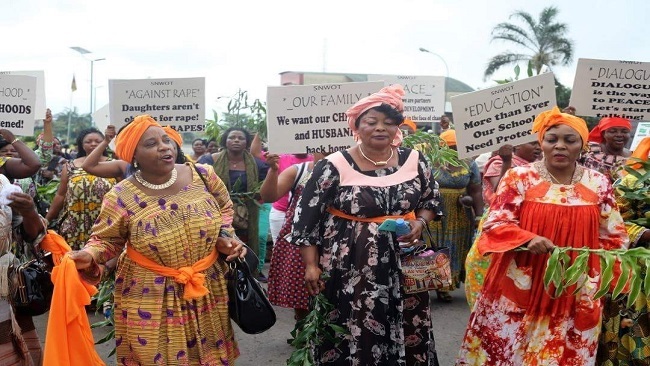 The court also barred Ngo’o’s wife Bernadette Mebe Ngo’o, and two army officers, Ghislain Victor Mboutou and Maxime Leonard Mbangue from leaving the country. 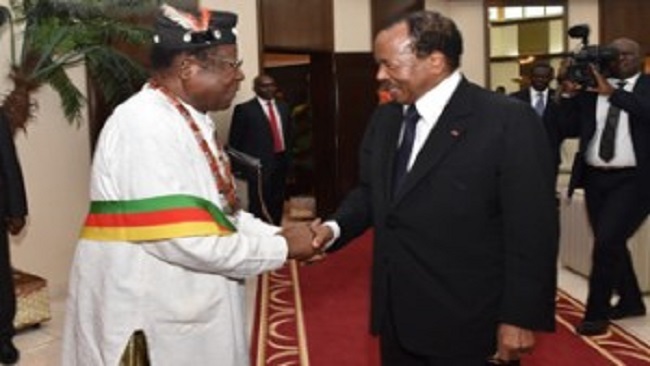 Ngo’o served in Cameroonian government as Defense Minister from 2009-2015, making him one of the longest serving defense ministers in the country. He was sacked from the government in 2017 after serving as Minister of Transport from 2015-2017. According to sources at Cameroon’s presidency, he was a “confidant” and “an important security adviser” to President Paul Biya during his stay in government.